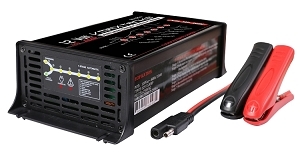 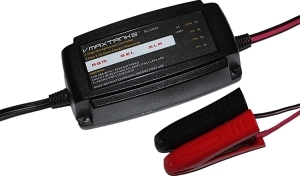 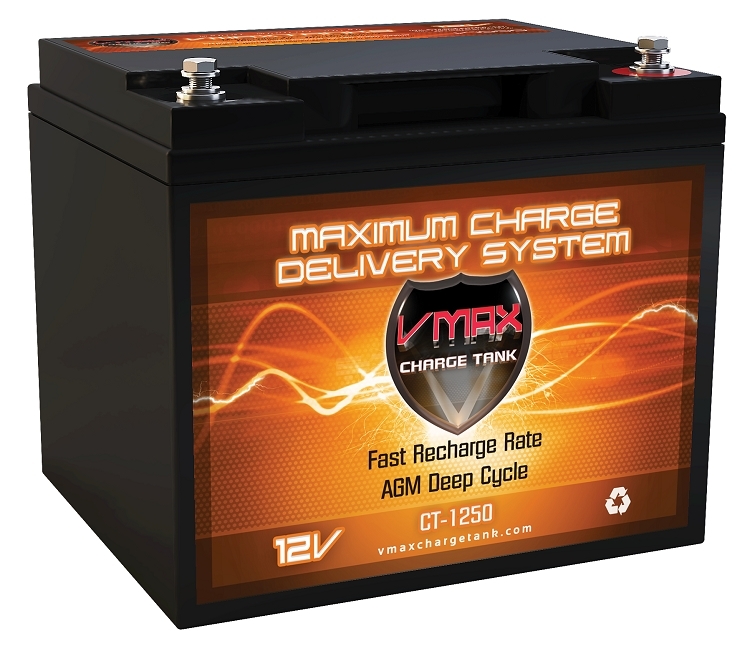 Home > Audio > CT1250 1250Wrms / 2500Wmax Audio System Charge Tank. 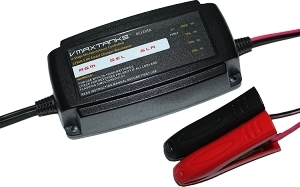 CT1250 1250Wrms / 2500Wmax Audio System Charge Tank. 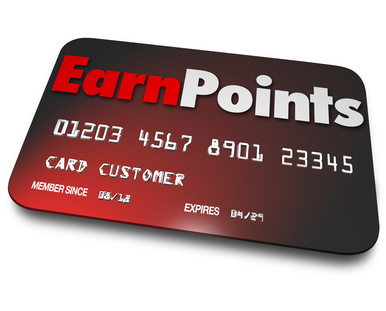 2000 points will be rewarded to you when you buy this item.